1 lb. 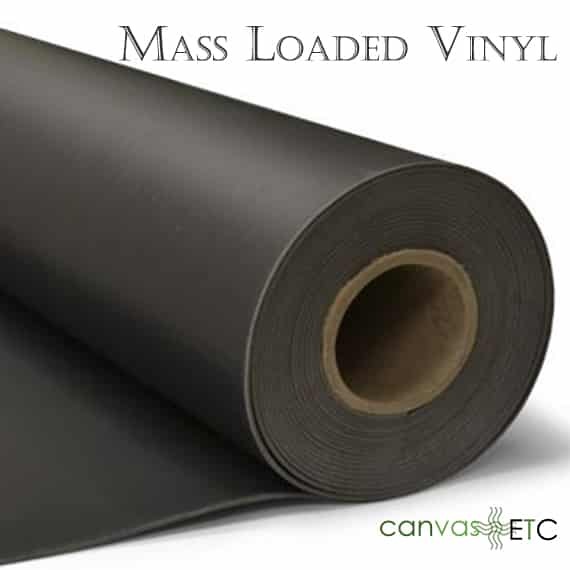 Mass Loaded Vinyl | 4' Wide x 25' Long | Soundproofing | Canvas Etc. Our 1 lb. 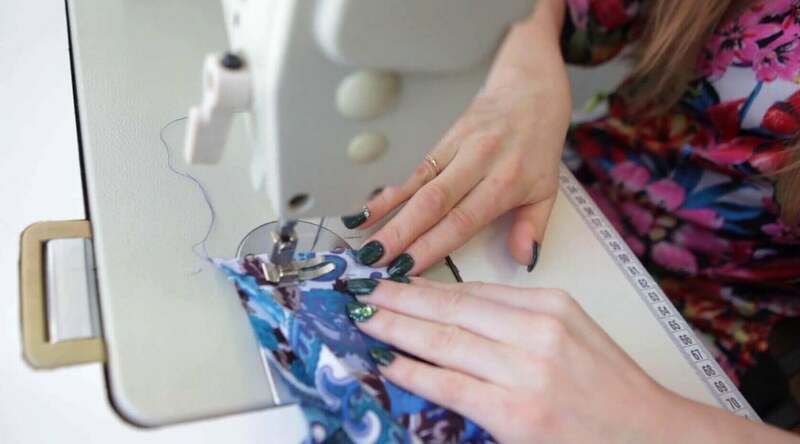 Mass Loaded Vinyl is a flexible barrier, and non-reinforced vinyl that reduces the transmission of airborne noise and resists the passage of sound waves. It is ideal for direct application to the noise source and/or to the housing covering the noise source. Our mass loaded vinyl is an exceptional soundproofing material and it will not shrink, cause metal corrosion or rot. Our MLV material is highly cost-effective as it lowers the total cost of building and construction than installing multiple drywall layers or pouring additional layers of concrete flooring! Mass Loaded Vinyl Noise Reduction and Soundproofing Material is sold by the full 4′ width x 25′ length (100 square feet) Roll only, and not by the yard. Weight: 1 lb./ sq. ft.
Our 1 lb. mass loaded vinyl is the ideal material for noise reduction and soundproofing! 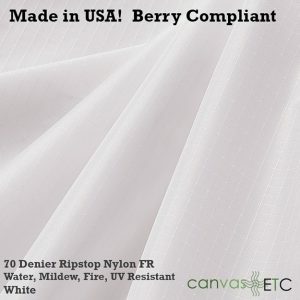 This flexible sound blocking barrier is non-reinforced vinyl that known for its ability and utility in greatly reducing the transmission of airborne noise. It performs perfectly in resisting the passage of sound waves. 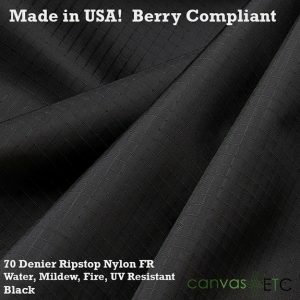 You can use this mass loaded vinyl for noise reduction in your soundproofing construction, as the vinyl is designed to be used in-and-under floors, within walls, and above ceilings. Often times, builders will staple the 1 lb. mass loaded vinyl to the studs prior to hanging the drywall. When retrofitting an existing surface or wall/ space, you can simply and easily glue the soundproofing barrier to the intended surface, and by using a vinyl construction adhesive. These are environments where controlling and reducing sound is of the utmost importance. The 1 lb. mass loaded vinyl is extremely cost-effective and our MLV material substantially lowers the total cost of building and construction. It is simply a better option and alternative than installing multiple drywall layers, and/ or pouring additional concrete flooring layers. It is ideal for direct application to the noise source and/or to the housing covering the noise source. Our mass loaded vinyl is an exceptional soundproofing material and it will not shrink, cause metal corrosion or rot. Designed to be placed within walls, under primary flooring, or positioned above ceilings, our mass loaded vinyl can even be hung as soundproof curtains. losses over a broad frequency range. Mass loaded vinyl helps create exceptional sound blocking assemblies to reduce sound transmission for retrofit/ remodeling and new applications. These sound and noise barriers are dense, but at 1# per square foot, still lightweight enough to handle. There are lead fillers in this soundproofing material. Dense, yet flexible, mass loaded vinyl greatly improves sound transmission loss (STC), but without losing valuable space. Mass loaded vinyl is not an acoustic fabric for sound absorption. 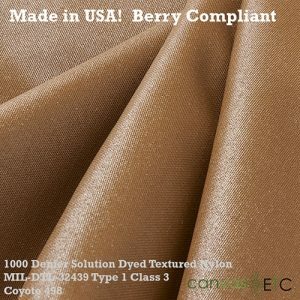 It is a dense vinyl used for sound reduction and soundproofing, not to assist with providing greater sound clarity. To learn more about the differences between acoustic fabric and sound absorption versus soundproofing, read more from our Blog here.